#TFH on #VLR 6/11: @BostonRandy & @WrongNowShutUp & open phones! http://blog.classof1855.com/ebooks/letters-of-a-javanese-princess resource UPDATE: REPLAY ADDED! 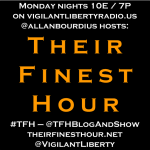 Their Finest Hour is LIVE tonight on Vigilant Liberty Radio at 10pm Eastern/7pm Pacific! 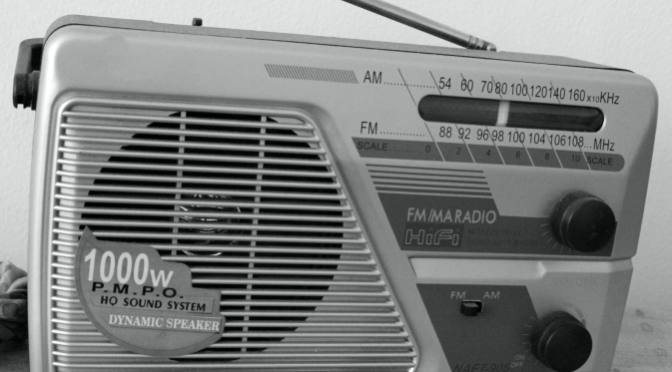 Amy Curtis (@VLRAmyCurtis) of VLR’s own Modern Comments Radio will be guest-hosting for Allan! Guests tonight include Randy Clemens (@BostonRandy) and Ron Barker (@WrongNowShutUp) and we will be talking about civil asset forfeiture, including a new device being used by law enforcement that can seize money from prepaid cards. Wisconsin lawmakers have introduced a Homeowner’s Bill of Rights to protect property owners from government overreach, including eminent domain. A New Jersey mom is catching heat for recreating scenes from AMC’s hit show The Walking Dead with her children. And mom Courtney Baker’s letter to the doctor who suggested she abort her Downs Syndrome baby has gone viral. Old Navy caught heat this week after social media photos of a t-shirt undermining Father’s Day hit the web. #TFH Live 1/26: #RightToLife & More! UPDATE: REPLAY ADDED! 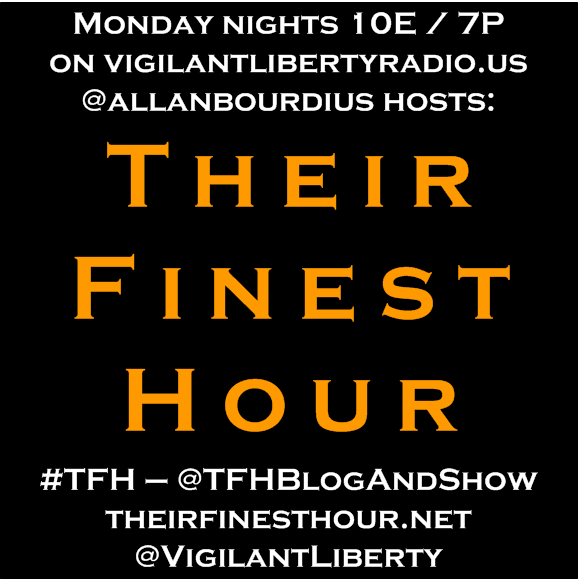 Their Finest Hour returns live to Vigilant Liberty Radio tonight (January 26th) at 10pm Eastern/7pm Pacific! Following up last week’s March for Life and the unforced error of the GOP-controlled 114th Congress failing to pass a late-term abortion restriction, the right to life will be first and foremost on the agenda. There’s a whole lot more going on in the world too, plus as Super Bowl XLIX is just six days away, game predictions will have to be made, and there will be an extra special “hero” tribute tonight where I’ll recount all the award citations for Audie L. Murphy, one of the most decorated soldiers of World War II. I also saw American Sniper over the weekend, so there’s sure to be talk around it too. Joining me this evening will be my co-host from VLR’s The Roundtable of Extreme Liberty Krystle Schoonveld (@TarheelKrystle) and Michael Haugen (@HaugenTRA) of The Right Argument. Both Michael and Krystle were part of last year’s show focused on life issues as well. Joining the program also will be first-timer Mel (@Sweet_Me_Lissa) who has a truly inspiring pro-life testimony herself. It’s one that should open the eyes of any naysayer. 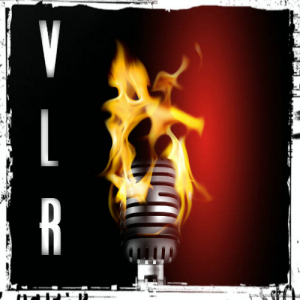 Please come join us in VLR’s chat room and interact with us during the program! 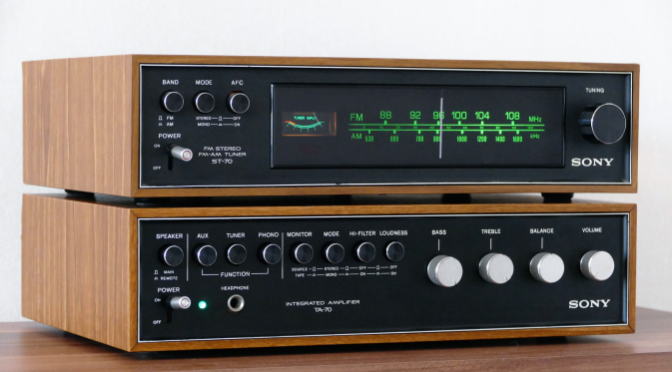 You can also use the #TFH hashtag on Twitter, and other listening options include the player at the right, direct at VLR’s Spreaker page, or using a Spreaker mobile device app. And here’s the replay! Remember, click the show title to be taken to the page where you can download an MP3 for off-line listening.